America’s largest oil company is seeking proposals to expand renewable energy operations in the Lone Star State. 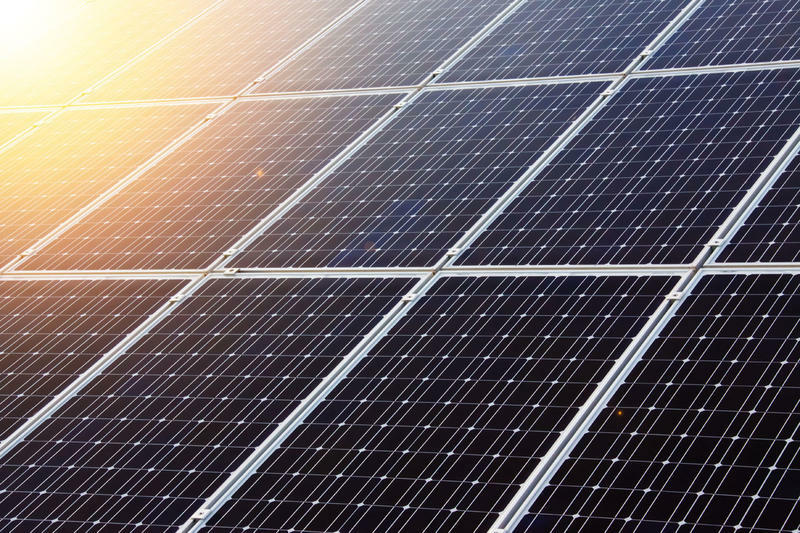 As Bloomberg reports, Exxon Mobil Corp. has sent out a request for proposals, asking Texas solar and wind companies to pitch contracts to the energy giant. 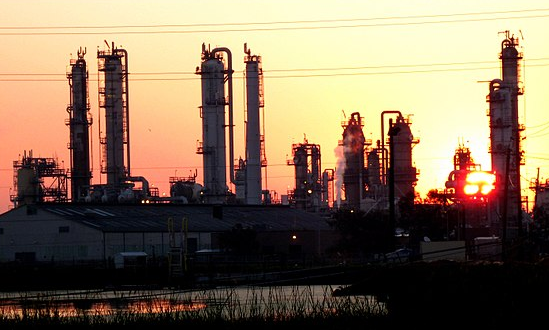 Exxon is seeking contracts with terms of either 12, 15, or 20 years. The state of Texas has now truly become a global oil superpower. As CNN Money reports, the Lone Star State has now passed Iran and Iraq to become the third largest producer of crude on the planet. Only Russia and Saudi Arabia now produce more oil than the state of Texas. 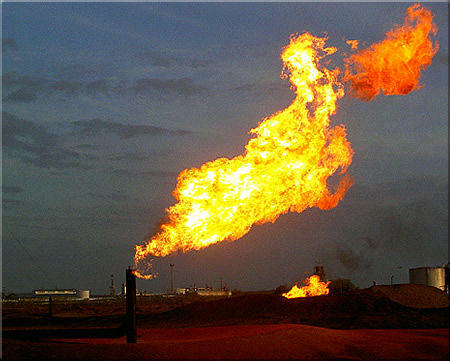 Oil drillers in West Texas continue to face a quandary: How much of the natural gas they produce should be burned off? As The Los Angeles Times noted this month, the problem has pitted producers against each other and set environmentalists and capitalists on a collision course. 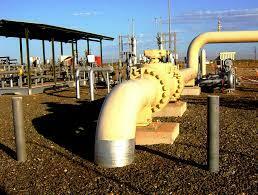 During the fracking process, extra natural gas is produced along with the oil. Renewable wind and solar energy, along with a booming natural gas industry, continue to win the battle over coal in Texas. As The Huntsville Tribune reports, last year Texas lost 455 coal-mining jobs, more than any other state. 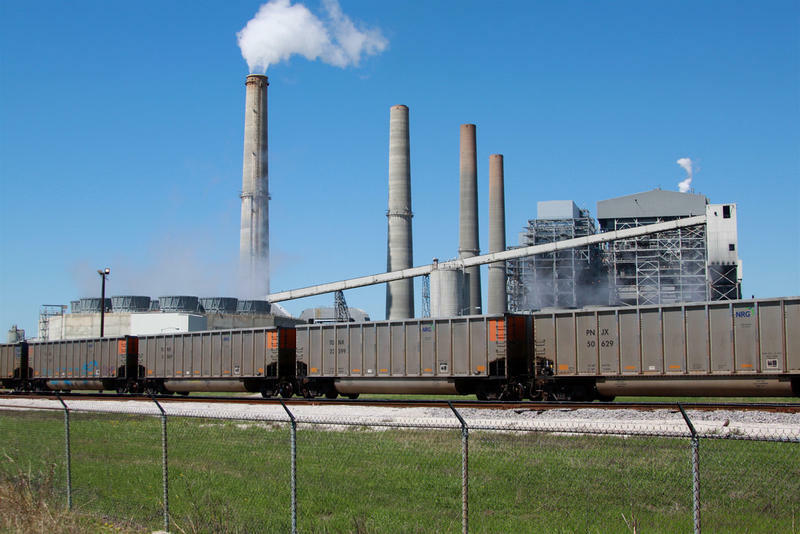 And the state’s biggest power supplier, Luminant, announced that it would be shuttering two massive coal-fired plants this year. 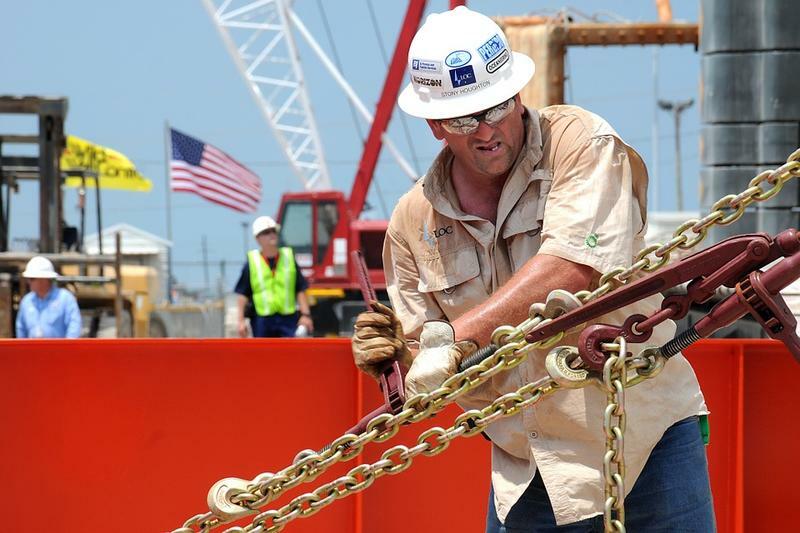 The Texas oil and gas workforce has reached a seven-year low, according to The Houston Chronicle. The news comes even as oil prices have stabilized. When crude prices plummeted three years ago, after the economic glory years of the fracking boom, the Texas energy industry scrambled to find ways to produce more oil using fewer bodies. Fracking operations in Texas have awakened sleeping fault lines, leading to a spate of unprecedented earthquakes across the northern part of the state, reports Scientific American. The appearance of the quakes echoes recent history in Oklahoma. As with its neighbor to the north, the frequency of earthquakes in Texas has grown year by year since the introduction of wastewater injection from hydraulic fracturing operations. West Texas oil producers are running out of places to send the growing glut of natural gas that is a byproduct of the recent oil boom in the region. As Fox Business reports, all of the natural gas pipelines that stretch from West Texas to the gulf are basically full. And the gas can’t be sent north, because northern natural gas markets are already supplied by producers in Canada and the Rockies. 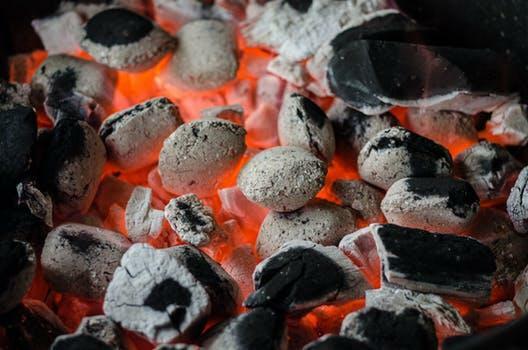 Texas has approved the closure of two more major coal-powered energy plants, reports The Houston Chronicle. The news will mean the layoffs of over 800 workers. Texas’s electric grid operator has determined that the closures will not adversely affect the state’s grid reliability. 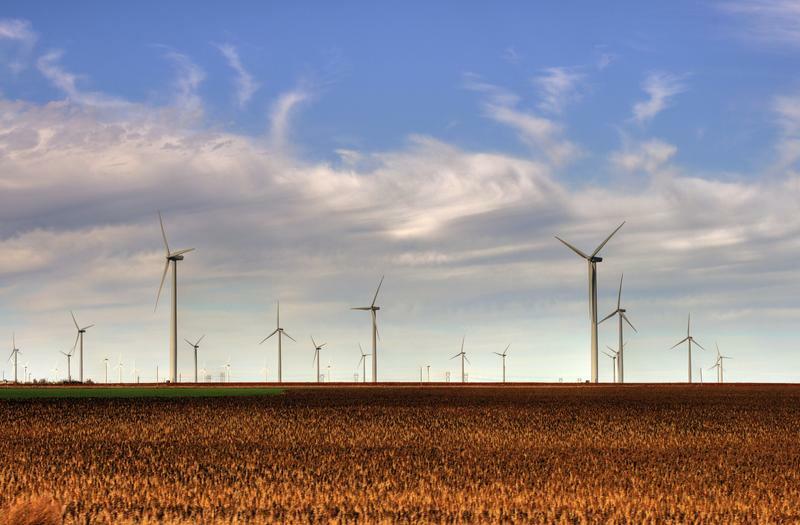 Xcel energy is seeking approval for new wind farms in the Texas Panhandle. If the plans are approved, the new turbines—along with a new farm planned for New Mexico, would generate 40 percent of the region’s power needs by 2021. In an editorial for North American Wind Power, Betsy Lillian says the new project would power almost half a million homes. She attributes the viability of the project to Xcel’s previous investment in a high-voltage transmission network in the Texas Panhandle. Financial analyst Frank Holmes recently wrote an editorial in Forbes magazine praising the ingenuity of Texas fracking companies. It’s only due to this ingenuity and efficiency, he wrote, that West Texas producers can remain profitable, even though oil prices are still hovering around the range of $50 a barrel. Is The “Texas Miracle” A Thing Of The Past? It’s been called the “Texas Miracle,” the notion that the Texas economy can weather any storm and will continue to sail smoothly while other states flounder. But now, according to a prominent expert on the Texas economy, that miracle may have come to an end. 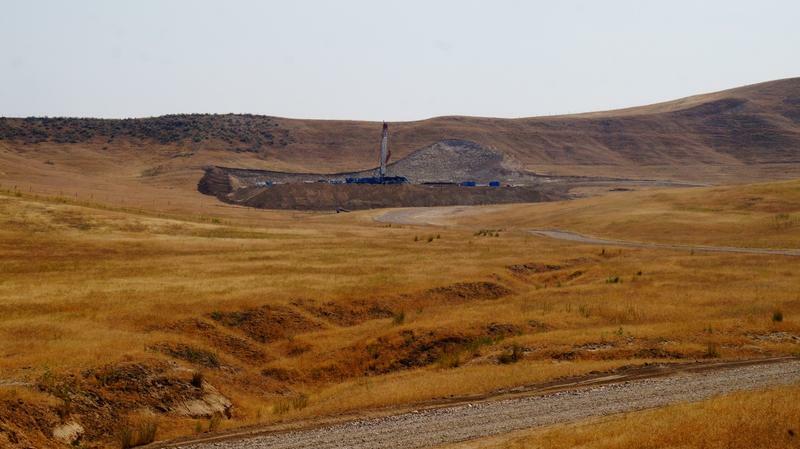 The hydraulic fracturing process of extracting oil and natural gas—better known as “fracking”—requires that millions of pounds of sand be pumped down each shale well. For years, Texas fracking operations have used Northern White Sand, mined in Wisconsin, for their wells. 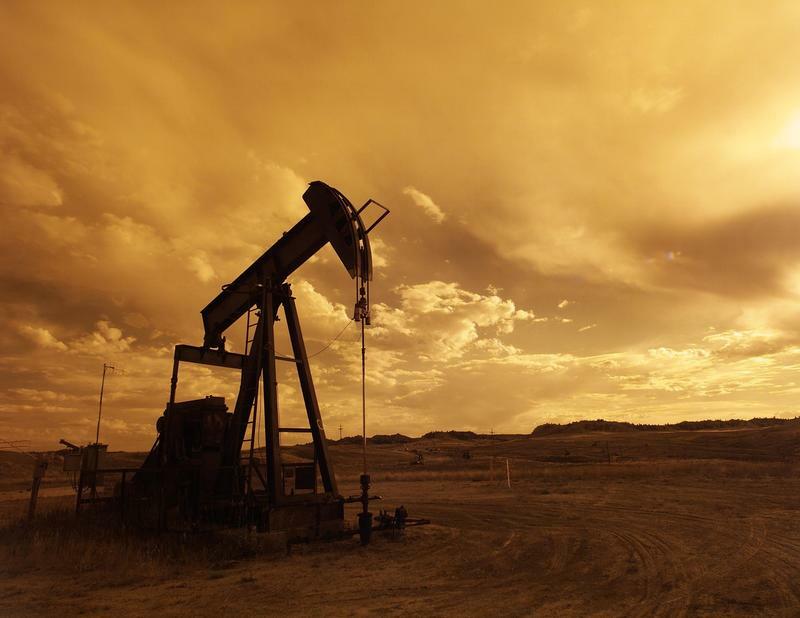 But now, as Forbes reports, cheaper oil prices have producers looking for ways to cut costs, and many Texas fracking wells are looking for sand a bit closer to home. Texas has added more wind-based capacity than any other state, according to a recent Wall Street Journal article. The Lone Star state still embraces its oil and gas, and Texas has garnered many headlines leading role in the fracking revolution. 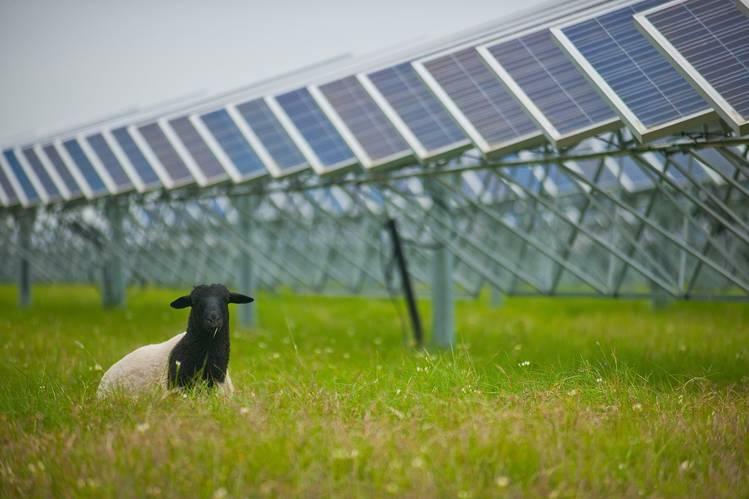 But the state has also quietly been becoming a renewable energy powerhouse.